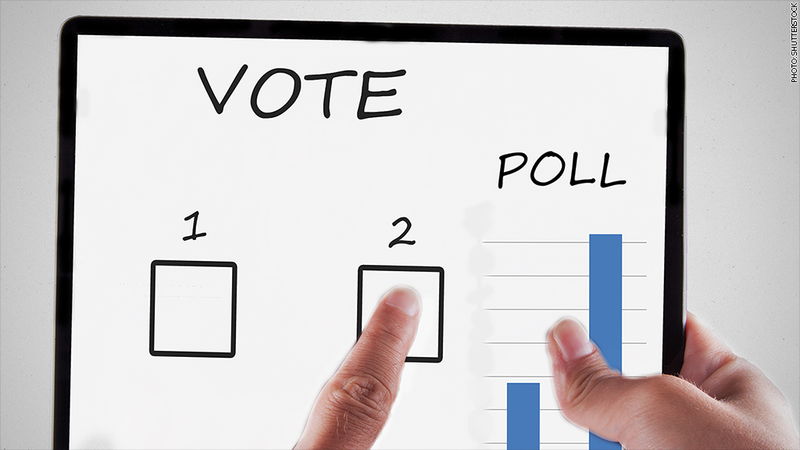 British spies have technology that would allow them to change the outcome of online polls. The power to secretly create government propaganda is among the many hacking tools revealed in the latest batch of Edward Snowden documents. British spies can manipulate online polls -- or trick the world into thinking a video or web page is going viral. A collection of hacking tools -- some of which are specifically suited to spreading disinformation -- were exposed in a leaked 2012 document provided by Snowden to The Intercept. That's the online publication led by Glenn Greenwald, the journalist who worked with Snowden on a series of stories for The Guardian. The toolkit belongs to the U.S. National Security Agency's British counterpart, the Government Communications Headquarters (GCHQ for short). It includes some of what you would expect from a spy agency intent on protecting the United Kingdom from terrorists: the ability to disable target computers, slip into enemy devices to lock their files, send spoof emails that impersonate a sender's address, and cripple websites with denial of service attacks. But then there's the propaganda machine. Underpass: a tool that lets the government "change outcome of online polls"
Bomb Bay: can "increase website hits/rankings"
Gestator: provides "amplification of a given message, normally video, on popular multimedia websites"
Gateway: will "artificially increase traffic to a website"
Slipstream: can "inflate page views on websites"
The government may also deliver en masse text messages, emails, faxes and tailored instant messages. It's important to note, however, that it's not clear whether these are currently in use. Governments already have the ability to send out public alerts in cases of natural disasters or large-scale, violent attacks. But the implications of secret propaganda mark a distinct turn in the conversation about mass government surveillance, noted Jeremy Malcolm, a senior global policy analyst at the liberty-minded Electronic Frontier Foundation. "If people think they can't trust what's gone viral on YouTube, it actually starts to undermine our trust in the Internet as a platform," Malcolm said. The United Kingdom is one of many nations who stand firm on the principle that the Internet is a community for all. "If you're working behind the scenes to undermine that, then it really just wreaks of hypocrisy," Malcolm said. Still, for spy agencies that see the world as being involved in a constant, shadowy cyberwar, there is value in disguised propaganda. 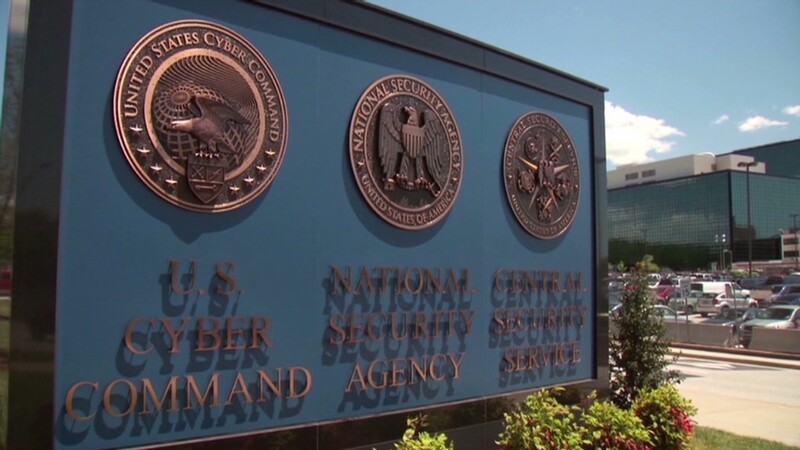 David Kennedy, who founded cybersecurity firm TrustedSec after years of serving in Iraq as a U.S. Marine intelligence analyst working with the NSA, said online propaganda is no different than what nations have done in conventional warfare. Peppering a target nation's people with one-sided or misleading information via pamphlets, music, radio broadcasts are standard when it comes to psychological operations. ""This is nothing new-- this is just a new way of doing it. These are all key pieces to war, especially if you want to win the hearts and minds of everyone out there," Kennedy said. "It may seem pretty nefarious, but under certain restrictions, it may make sense." Kennedy posited this scenario: Imagine if an online poll in Iran asks whether the nation should go to war with Israel and its Western allies. If the public is leaning toward war, Western spies could avert a crisis by tweaking the results and fooling Iran into thinking its people actually oppose battle. Posed with CNNMoney's questions about the use of such manipulation tactics, GCHQ cited a standing policy to not comment on intelligence matters. However, a GCHQ spokesperson said all of its work abides by the European Convention on Human Rights and "is carried out in accordance with a strict legal and policy framework which ensures that our activities are authorized, necessary and proportionate, and that there is rigorous oversight."